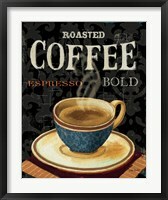 Nothing beats a steaming hot cup of Joe. 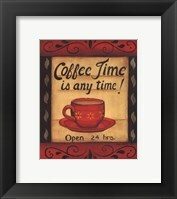 Coffee has become a part of many people’s daily routine, so much so that people can’t seem to live without it. 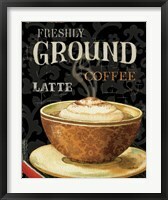 Whether you’re a coffee shop owner or simply want to bring the feel of quaint, relaxing feel of your favorite coffee shop home, you’re sure to find the perfect coffee shop art for your space at FramedArt.com. 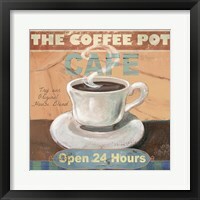 Coffee shops tend to be smaller hideaways where customers come to enjoy a nice cup of joe and study or finish some work. 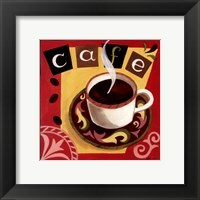 They’re great places to hold meetings or meet up with a friend. 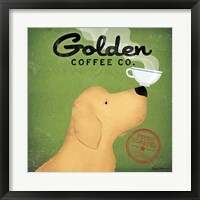 This is way coffee shop artwork is so important to a coffee shop’s overall feel. 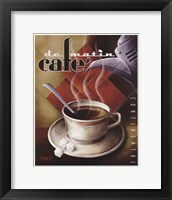 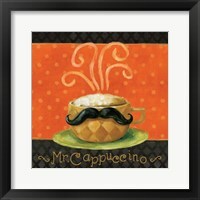 You want the art prints in your restaurant to be friendly, warm and most importantly, coffee themed! 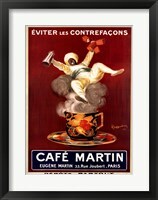 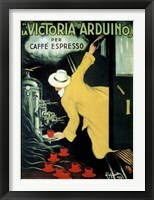 From contemporary coffee cup art to vintage espresso ads, coffee shop art incorporates all things related to coffee. 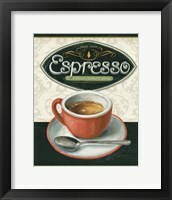 Since coffee shops tend to be smaller in terms of size, you’ll want to begin by determining what size print you need. 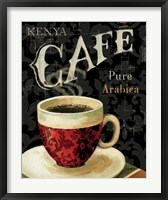 Similarly, most java huts have a specific theme or style. 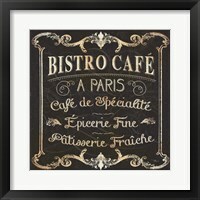 If you’re looking for a more vintage theme, try choosing a series of older advertisements that you can place throughout to unite your space and add some vintage class. 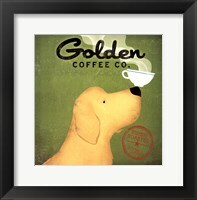 For a more modern feel, try coffee cup photography or a contemporary café theme to bring a contemporary vibe to your coffee shop. 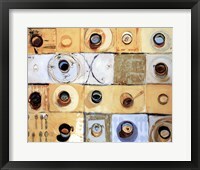 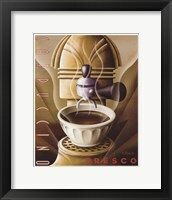 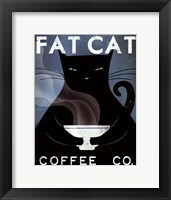 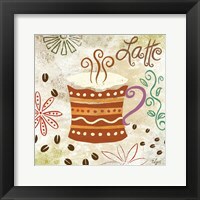 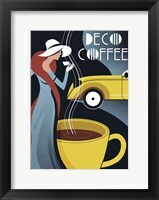 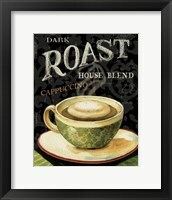 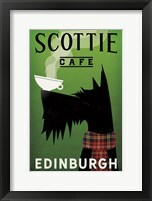 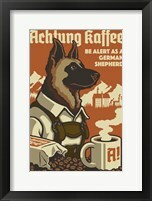 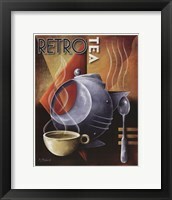 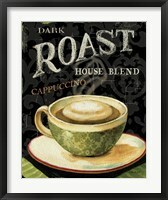 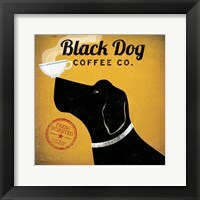 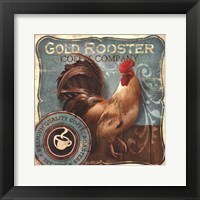 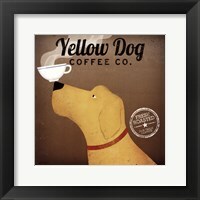 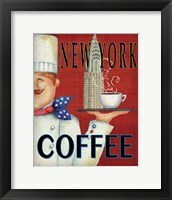 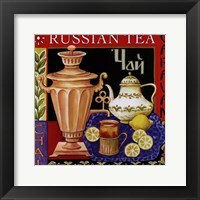 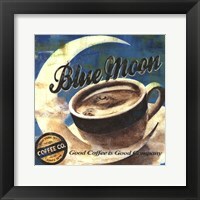 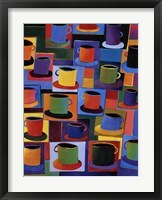 No matter what type of coffee shop art you’re searching for, you’re sure to find it at FramedArt.com.